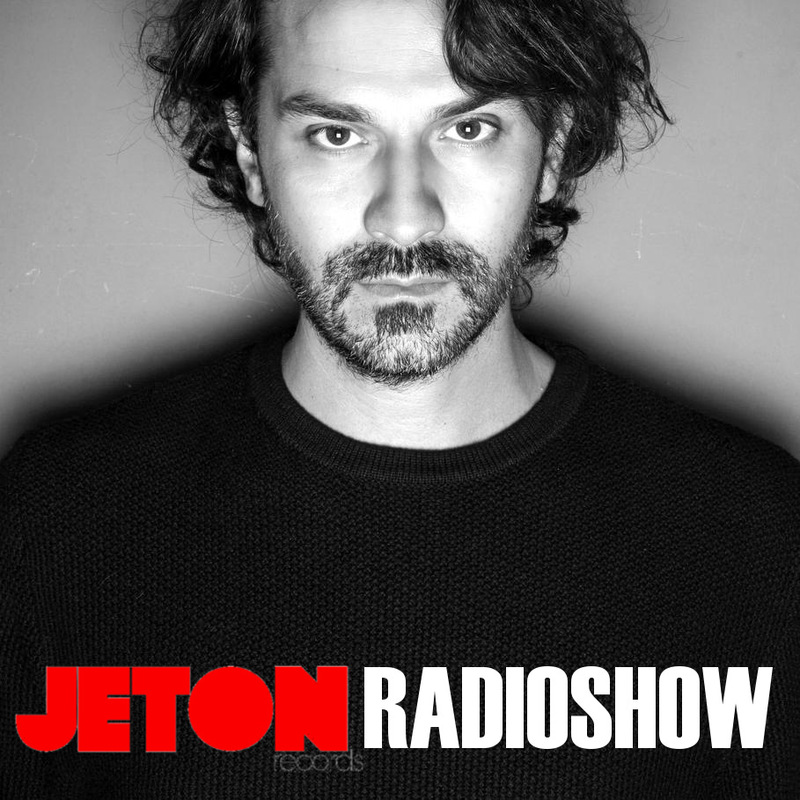 Victor Ruiz from Sao Paolo is our guest of 74th episode of Jeton Records Radioshow. Victor Ruiz simply doesn`t need an introduction at all. He is representing one of the A-Pillars of New School Techno Sound with his energic Brasilian roots, but at the same time the chaotic, dark drama districts in his drum & synth elements. He almost is getting recognized with a certain sub-genre in Techno. It is amazing for us to get him in our Jeton Records Radio Show. Second part features Ferhat Albayrak`s mix as usual. Enjoy ! 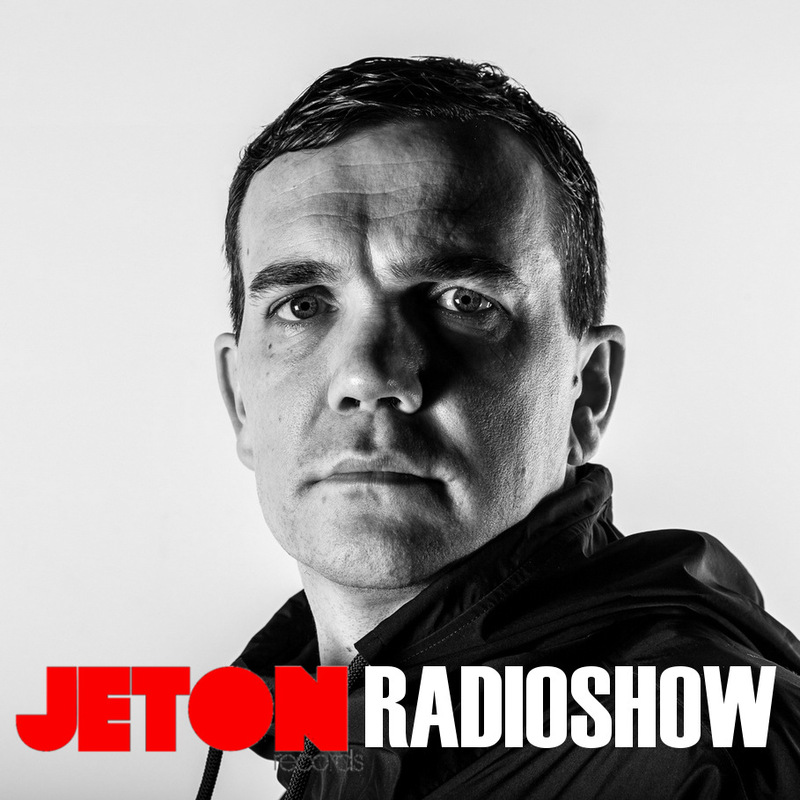 Perc aka Ali Wells from London is mixing 73rd episode of Jeton Records Radioshow. Perc is one of electronic dance music’s reference points: an internationally touring DJ, label owner and one of the most respected producers in techno today. Known as one of the most forward-thinking individuals in techno Perc fuses current sounds with his extensive knowledge of electronic music’s past to create something new & unique. A regular artist on such scene-leading labels as CLR, Kompakt, Drumcode, Stroboscopic Artefacts and Ovum as well as his own world-reknown Perc Trax imprint, Perc is as uncompromising as he is unique. 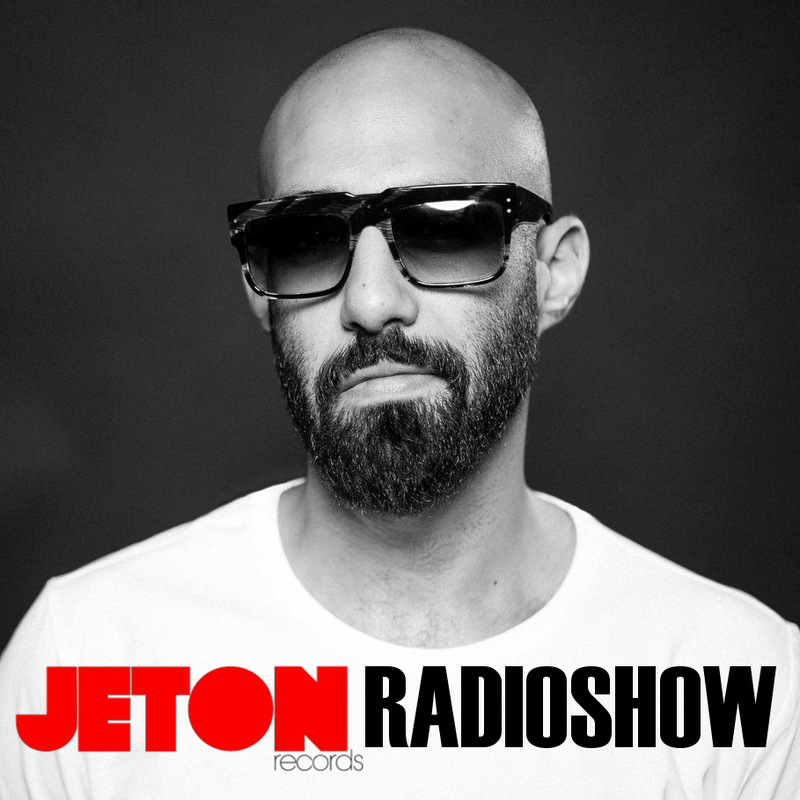 We are very pleased to host him now in our Jeton Records Radio Show. 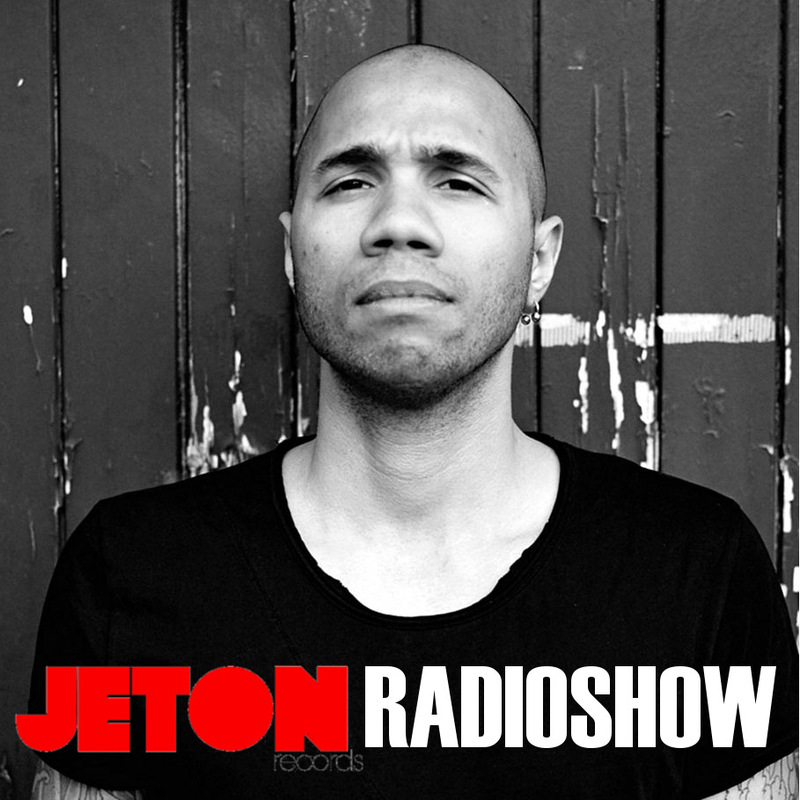 Vinicius Honorio of Brasil is the guest of 72nd episode of Jeton Records Radioshow. Vinicius has started his DJing/producing career as a Drum&Basser and went quite far but after that followed his heart and returned to Techno scene with great releases on Skeleton of dubspeeka and ELEVATE of Pig&Dan. Finally he managed to secure an EP on Adam Beyer`s Drumcode and that was his absolute breakthrough. Now enjoying the success and fame, he has so much to do as a Drumcode Artist, a heavy responsibility in his shoulders. 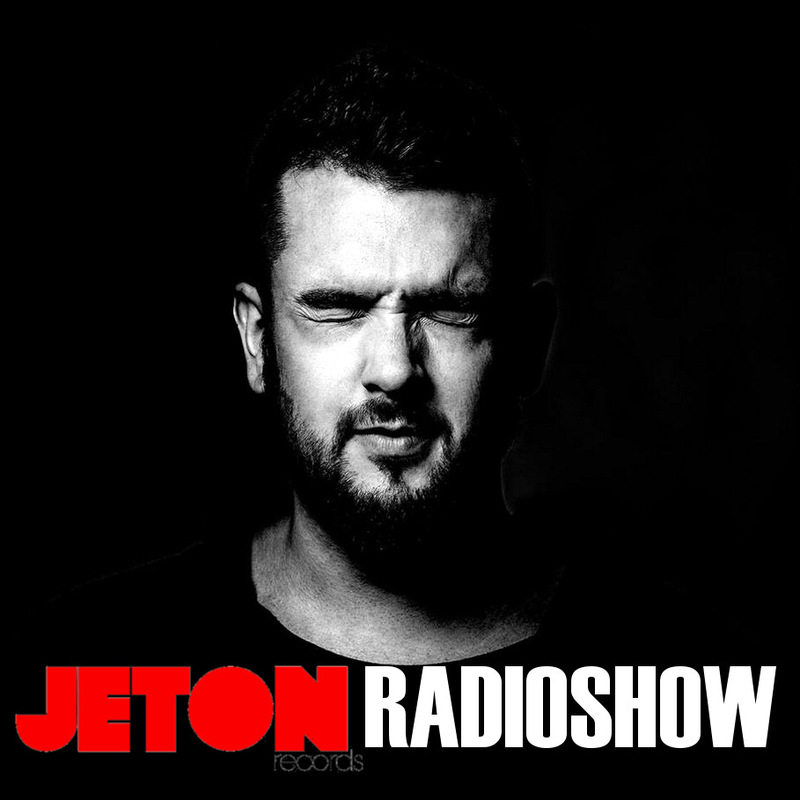 We are a big fan of his works and very pleased to host him now in our Jeton Records Radio Show. 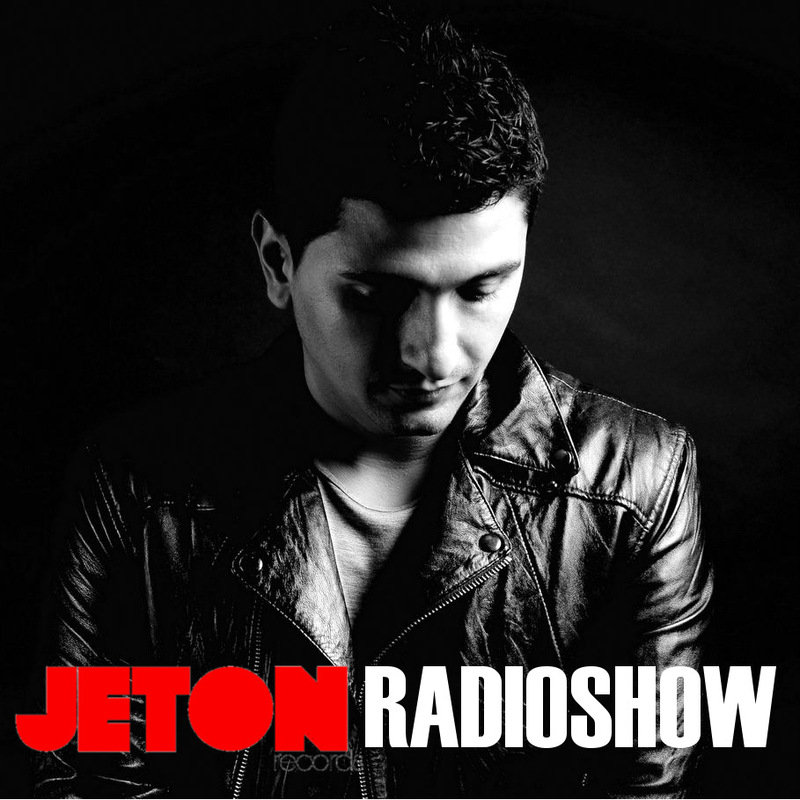 Shlomi Aber is our proud guest of 71st episode of Jeton Records Radioshow. Aber has created some of the most recognizable and unique techno anthems of the modern times for the world’s most prestigious labels on his ever-expanding CV: Cocoon, Desolat, Cadenza, Ovum, R&S, Objectivity, Renaissance and his own “Be As One Imprint” one of the most established and leading labels of the underground dance music scene. 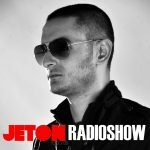 We are very proud to host him now in our Jeton Records Radio Show with his recorded live mix at Crobar in Buenos Aires. 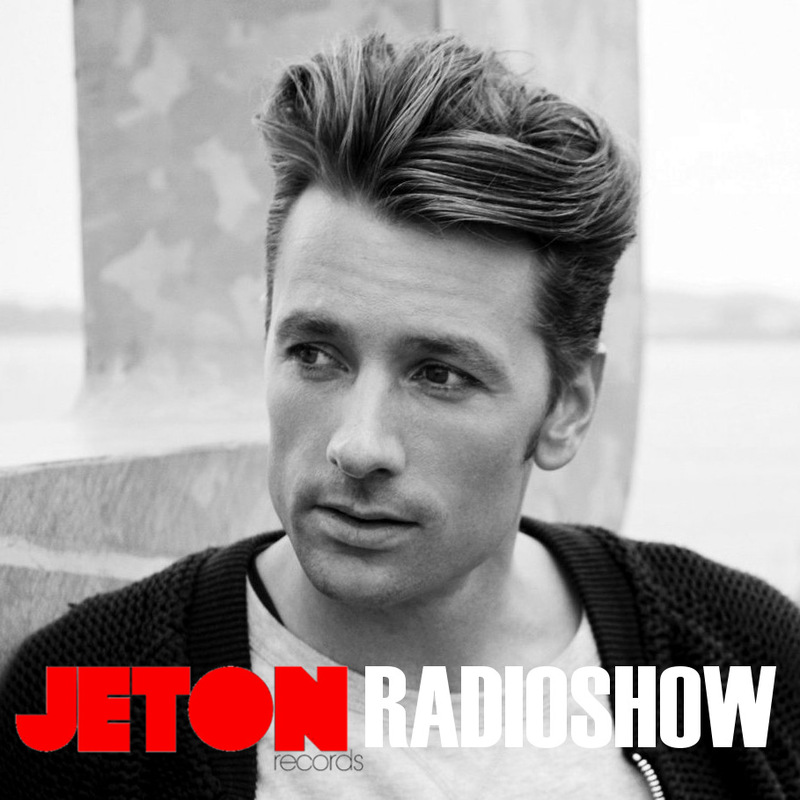 70th episode of Jeton Records Radioshow welcomes Bart Skils from Holland. One of the A-pillars of Drumcode and a great DJ, producer, promoter & festival owner Bart Skils is no stranger to the Techno Scene. His definitive style can be recognized easily in his productions and his ability to control the crowd comes from his huge experience. He played for us in Istanbul at garajistanbul recently, in the beginning of January and it was a great night. 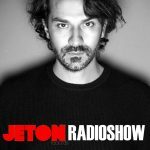 We are very proud to host him both in Istanbul and in our Jeton Records Radio Show with his recorded live mix played together with Paul Ritch at Awakenings NYE in Amsterdam. 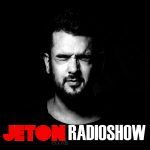 69th installment of Jeton Records Radioshow sees Timmo from Bulgaria. A young and talented artist born and raised in Sofia, established a promising career thanks to the hard work and dedication for years and years. After getting released on Octopus and Fone Audio, he finally took the attention of Techno Giant Adam Beyer and signed his first track to Drumcode on 2014. Since then he just outputted solid Techno for the masses. Last Drumcode EP “System” has just dropped to the stores this month. 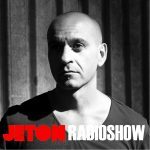 We are very happy to host one of favorite artists in the current scene Timmo in our Jeton Records Radio Show with his recorded live mix at Bosnia & Herzegovina. Ambivalent is the 68th Guest of Jeton Records Radioshow. Born in Washington DC but living in Berlin, Kevin McHugh aka Ambivalent is an artist like no other. Kevin McHugh insists we shouldn’t read too much into his ideas, but as long as he continues making such bold musical statements, that stimulate the instinct and intellect in equal measures, he’ll just have to get used to the attention. He will play for us on Feb 4th at Clique Istanbul as well for our Jeton Records Label Night. 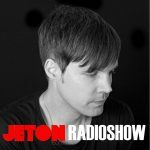 We are very pleased to host Ambivalent in our Jeton Records Radio Show with his recorded mix at Medellin. 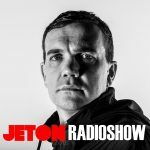 Raxon is the 67th Guest of Jeton Records Radioshow. The Egyptian, born and raised in the United Arab Emirates, his time spent as a resident Dj for audio tonic in Dubai has exposed him to a wide variation of sound, most importantly the influences of quality dance music! Since then, he has released and worked with some of the industry’s most respected imprints and artists including Noir Music, Tronic, Culprit, Sincopat and Moodmusic. Based now in Barcelona, Raxon’s fan base and reputation continue to grow around the world with the power of his amazing mix Reste of Olivier Giacomotto & Noir, out on Tronic, officially his breakthrough track. We are very pleased to host Raxon in our Jeton Records Radio Show with his recorded mix at Estonia. Heavyweight NY Phenomenon Victor Calderone is the 66th Guest of Jeton Records Radioshow. The words “world-renowned” and “influential” get thrown around all too often these days, to the point of almost becoming cliché. While few artists actually measure up, all it takes is one look at Victor Calderone’s 20+year track record and the facts speak for themselves. From past collaborations with some of the biggest names in pop like Madonna, Sting and Beyoncé Knowles, to more recent collaborations with the likes of Adam Beyer, Richie Hawtin, Nicole Moudaber and Paco Osuna, Victor’s constantly evolving approach and contributions to the worlds of house and techno music has earned him a place firmly at the top among the world’s most prolific DJs and producers. 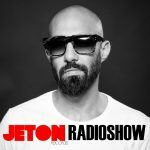 It was a big honor for us to host him in our Jeton Records Radio Show. 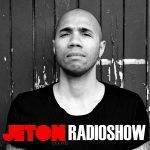 And.ID is the 65th Guest of Jeton Records Radioshow. Andreas Dimitriadis aka And.ID from Thessaloniki, Greece is Mobilee’s master of swung beats, characterising his textured and rhythmic productions as “body moving, and mind grooving. Besides Mobilee, he managed to release A-List labels like Bedrock, Toolroom, Doppelgaenger, Noir Music and many more. We are sure you will also like his super groovy, made for the dance-floor sound. 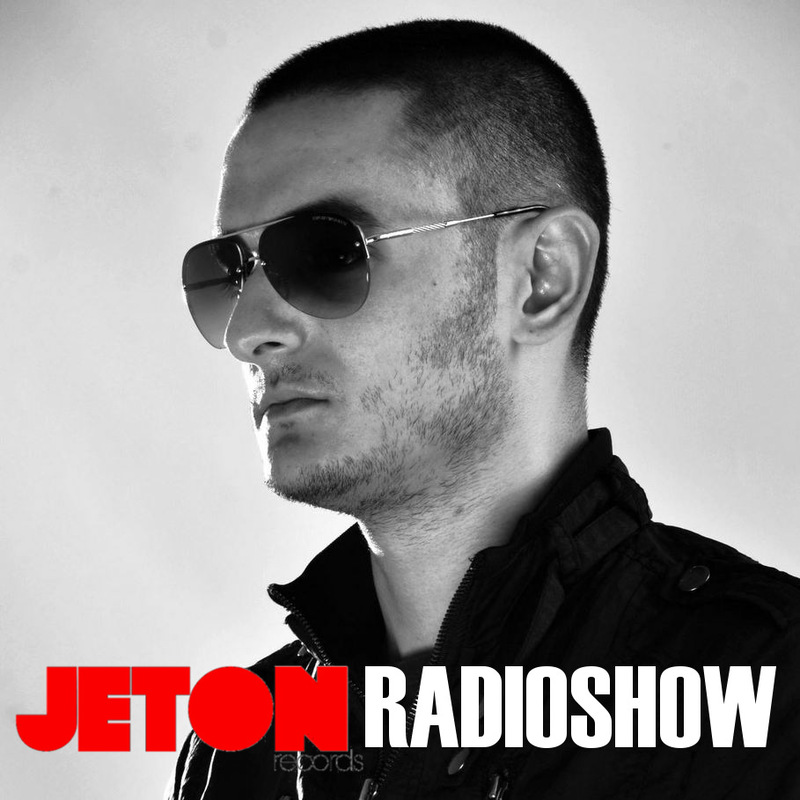 It is a great pleasure to welcome him in our Jeton Records Radio Show.